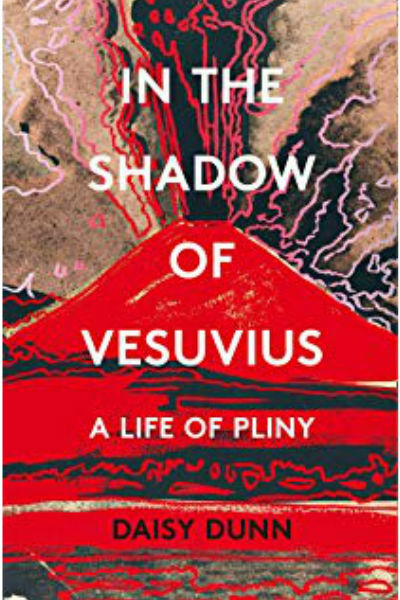 Daisy Dunn’s immediate narrative rediscovers the life and poetry of Gaius Valerius Catullus, Rome’s first ‘modern’ poet, a dandy who fell in love with another man’s wife and made it known to the world through his timeless verse. Catullus was famed for his lyrical and subversive voice. His poetry tells the story of a life beset with love, loss, and the political conflict that characterised the end of the Roman Republic. CATULLUS’ BEDSPREAD follows the young poet’s journey through a world filled with all the indulgences and sexual mores of the time, and his lasting affair with a married woman called Clodia. While Catullus and Clodia made love in the shadows, the whole of Italy was quaking as Caesar, Pompey and Crassus forged a doomed allegiance for power. In these circumstances, Catullus composed his greatest work of all, a poem about the decoration on a bedspread, which forms the heart of this biography. CATULLUS’ BEDSPREAD will be published on 28th January 2016 by William Collins. The American edition will be published in July 2016 by HarperCollins USA.